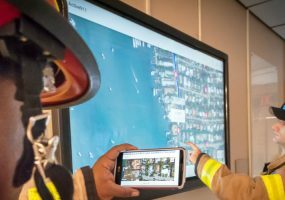 Florida’s Riviera Beach Fire Rescue Department deploys new touchscreen system for informed, faster response times in emergency response. While digital giant is allowed to pass data to detectives during an investigation, Google users’ and decision makers’ right to privacy might be at risk. 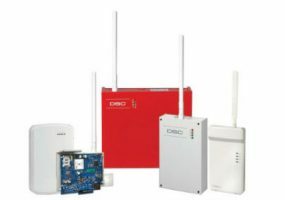 The new DSC LTE Universal and Powerseries Neo LTE alarm communicators ensure compatibility with modern cellular networks. A new On-Button Lock-Down system from IntraLogic Solutions was developed after the Sandy Hook shooting in order to lock down schools in seconds. 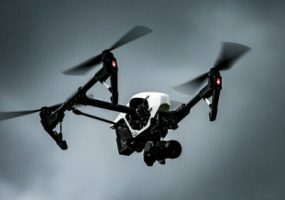 The city of Louisville has applied for a government program that uses drones to collect video footage in areas that its ShotSpotter sensors detect gunshots. 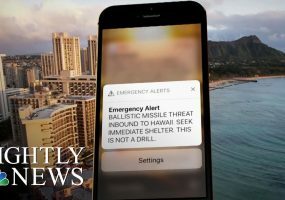 Thankfully the Hawaii emergency notification of ballistic missiles was a mistake, but we should all learn about the use of proper systems from the fiasco. Coming off the anniversary of Sandy Hook, it’s important for professionals to take lessons from what we’ve learned about active shooter attacks. 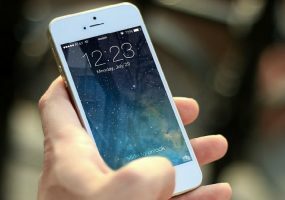 Security installations are up, and a recent survey asked end users for their emergency notification system success stories. Here’s what they reported.